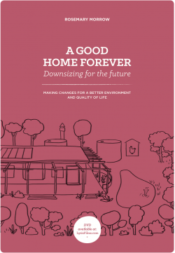 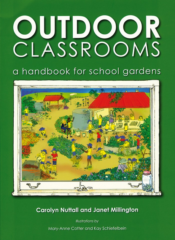 Suitable for creating systems that meet our human needs but also support the ecosystem as a whole, this title offers evidence for permaculture’s effectiveness and describes each unit of the PDC’s curriculum. It contains a wealth of technical information for teaching permaculture design. 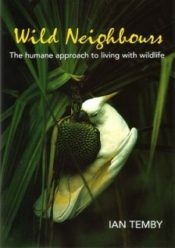 Permaculture Design is a powerful tool for creating systems that meet our human needs but also support the ecosystem as a whole. 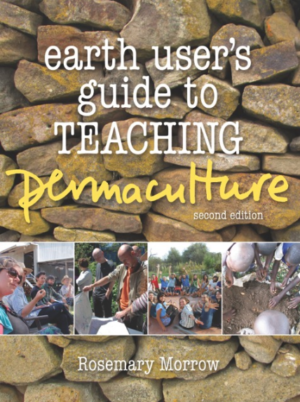 The standard 72 hour Permaculture Design course (PDC) is taught all over the world. 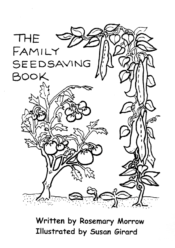 Rosemary Morrow offers evidence for permaculture’s effectiveness and describes each unit of the PDC’s curriculum. 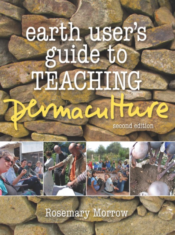 This fully revised and updated edition contains a wealth of technical information for teaching permaculture design and includes new findings in emerging disciplines such as regenerative agriculture. 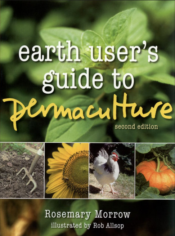 The Earth User’s Guide to Permaculture Teacher’s Notes is of key relevance to teachers and students of architecture, landscape design, ecology and other disciplines like geography. 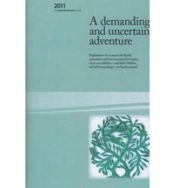 It leads the reader step-by-step through a recommended course structure, providing a flexible approach which encourages the adaptation of the materials for specific bioregional and cultural conditions. 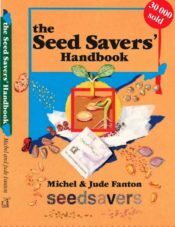 With advice on teaching aids, topic for class discussion, extensive reading lists, this book is bound to be an invaluable friend to the experienced and novice teacher alike.